Come to the Vacation Getaway You Have Always Dreamed Of! 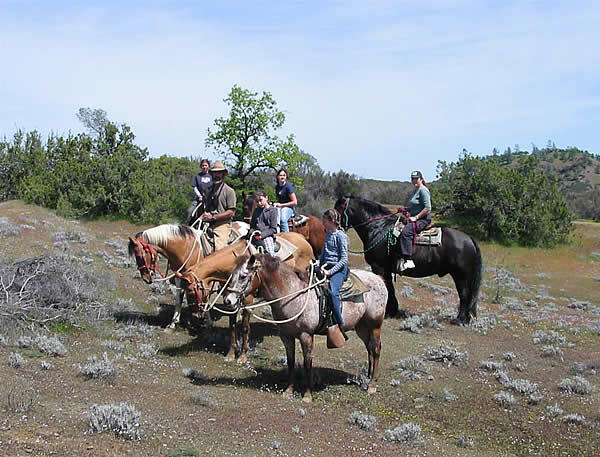 R-Wild Horse Ranch is a family oriented recreational property. You can become an owner and enjoy the ultimate in total recreational freedom. In this private facility you share with other owners in all that the outdoors has to offer at only a fraction of the cost of using comparable facilities. A fully developed 14,080 acre recreational heaven in the center of Northern California’s Shasta Cascade – 50 Mile Golden Circle of Recreation that you actually own and can use year around. R-Wild Horse Ranch is not a timeshare, membership, or vacation rental. It is open 365 days a year and available when owners want it – you may use R-Wild Horse Ranch as often as you wish, whenever you wish. The Ranch now has a rental mobile that is available for owners to rent for groups or just for their families. There is a 2 night minimum rental. The mobile is completely furnished. It has 2 bedrooms and 1 bath. One bedroom has a queen bed and the other has 2 sets of bunks. The living room couch can sleep 2 for a total of 8 people. The mobile is also furnished with dishes, cutlery, cookware, microwave, coffee pot, toaster, etc. 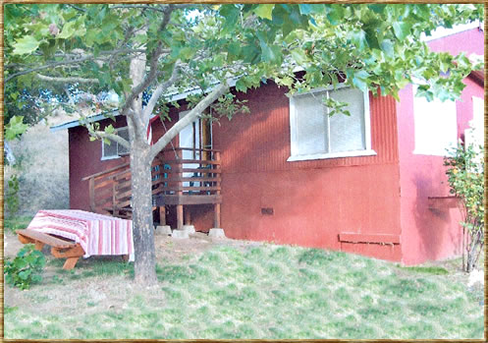 The rental fee is $100 per night (2 night min.). Call WHOA to reserve at 530-352-4222. Click here for more information! 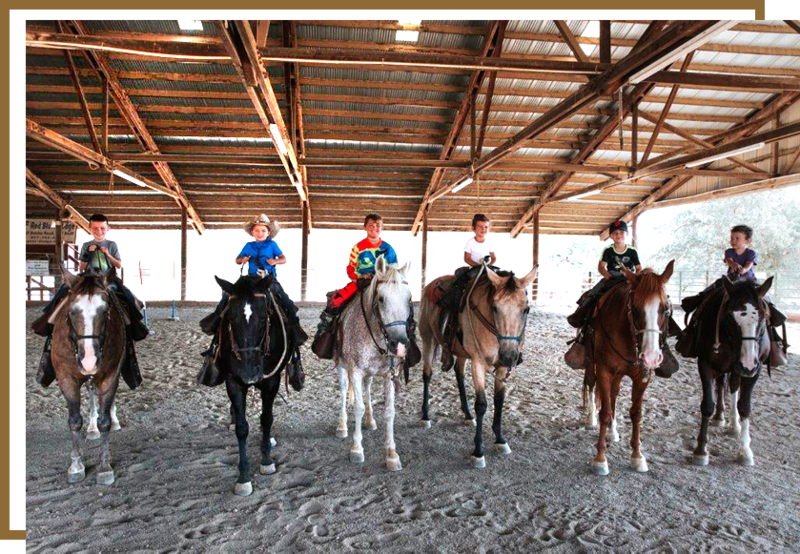 As an owner of R-Wild Horse Ranch you and your family have access to horse back riding all year long as a part of the annual owners association fees. 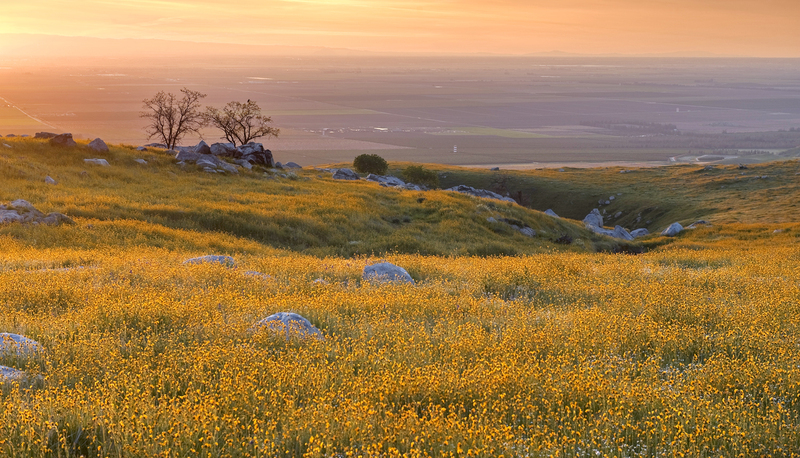 As a part of ranch ownership, you will not only get to ride horses but own them as well. Not only own them, but all the tack, saddles and riding gear and even the hay. During stable hours and weather permitting, horses are saddled awaiting riders and the wranglers are at hand to match riding skills to the horses and adjust equipment as necessary. Recreation for the entire family!